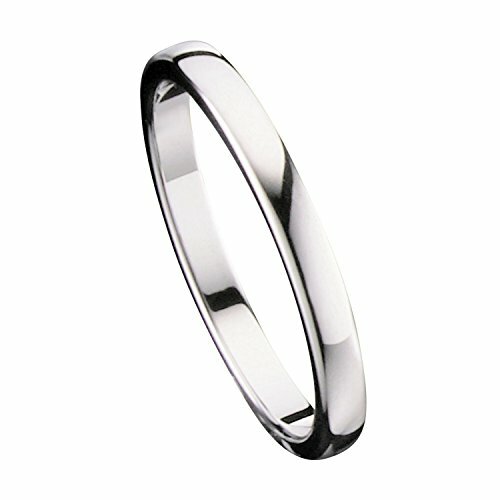 This Ultra thin 2mm Band is Highly durable and comfy to wear. Please see our store for other sizes and widths available. If you have any questions about this product by MJ Metals Jewelry, contact us by completing and submitting the form below. If you are looking for a specif part number, please include it with your message.